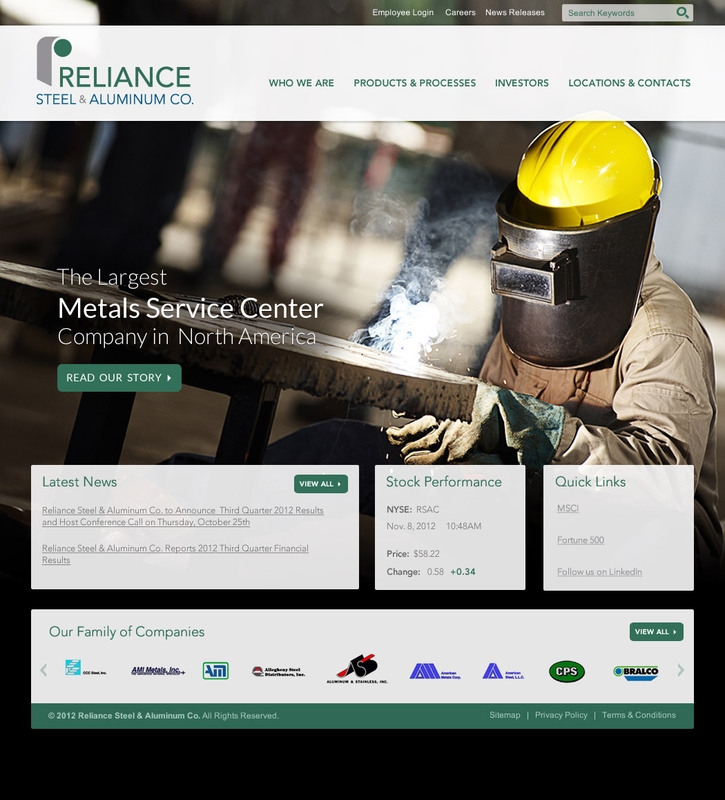 The goal of this project was to create a website which gave customers of Reliance Steel the ability to search their wide variety of products and create a purchase list to automatically send to a customer service representative. 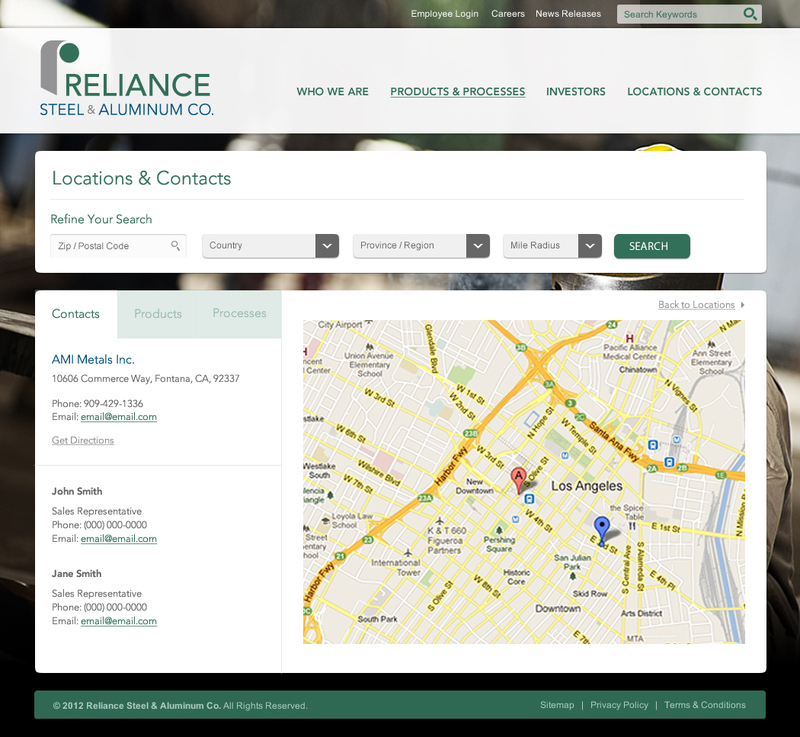 I built an interactive wireframe of the site using Zurb Foundation so that the client can use the prototype on both desktop and mobile before building the website. 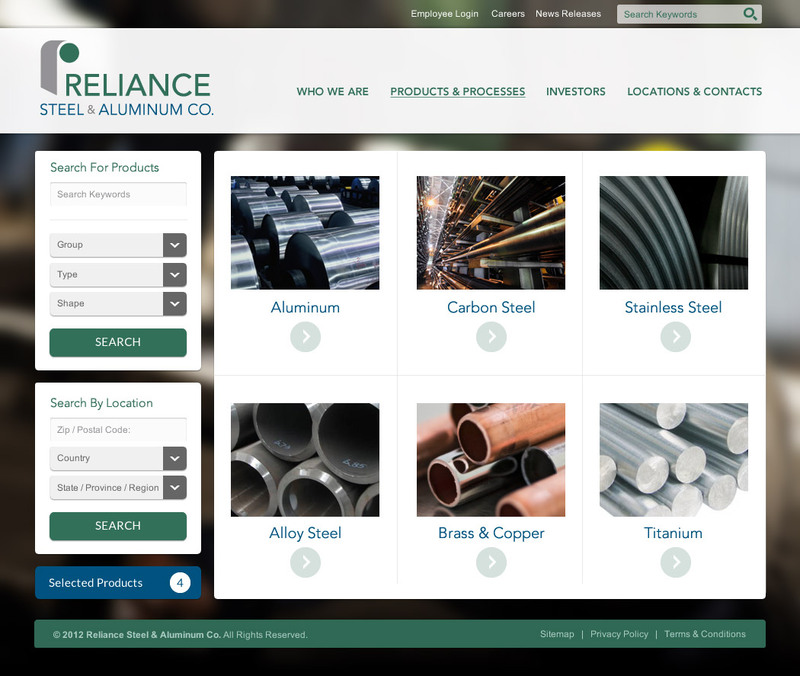 The biggest challenge of this project was to make the user experience of navigating the product catalogue on mobile devices as easy as possible.